If you’re looking for a trophy walleye fishing lake, Minnesota’s Lake Mille Lacs covers more than 132,500 acres. With all that room to grow, the Lake Mille Lacs walleye has become the stuff of which legends are made. Anyone who has ever cast for walleye on Lake Mille Lacs has a fishing story, so you’d better come and see what they’re talking about! These lunkers are a blast to catch! 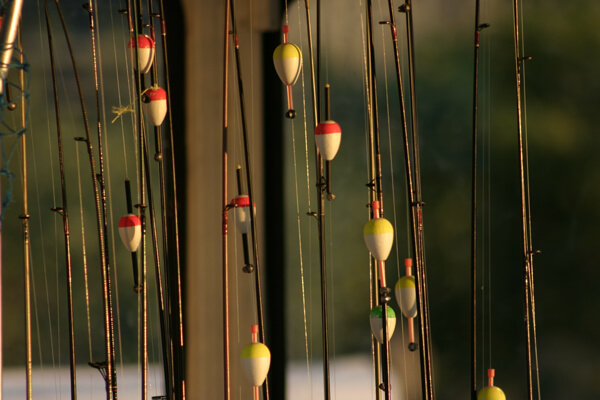 Check out the latest Mille Lacs fishing report and fishing regulations, grab your walleye fishing gear, and head to the big lake in the heart of the state. Not sure where the fish are biting? Take a look at a recent Lake Mille Lacs fishing report for news on where to find the fish. In the spring, sand breaks such as those on the north side hold large schools of walleyes. Lake Mille Lacs has many rock points and reefs, which can be productive any time of year. Anglers have also found walleye on the mud flats on opening weekend. Right after spawning, the big females head out to these flats until late August when the fish head back to shore to the rocks and sand breaks again. No boat or no idea where to go? No problem! 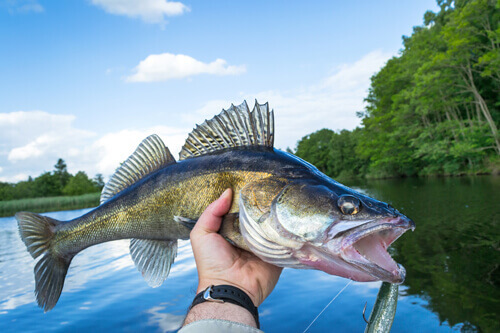 We have fishing guides ready to show you the best walleye fishing spots. And since the guides often write up the Lake Mille Lacs fishing report, you know you’ll be getting the latest fishing information when you book a guide. The Lake Mille Lacs area has great bait shops that will hook you up (pun intended!) with everything you need for the day or even the weekend. And the friendly, fishing-savvy staff is always happy to toss in a hot tip or two along with your lures or minnows. 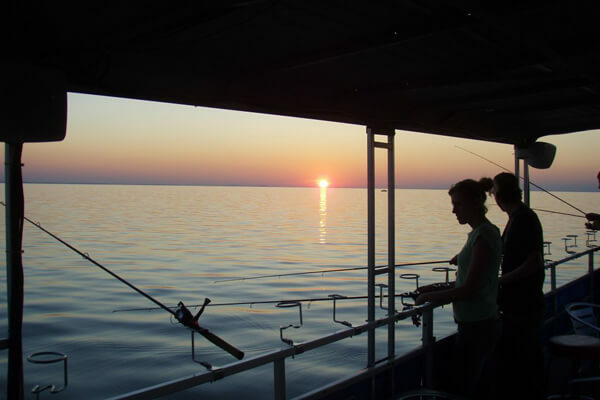 Large fishing launches are a historic 70-year tradition on Lake Mille Lacs and are a great way for families and groups, large or small, to get out on the lake for walleyes. Launches are equipped with amenities, fishing gear, and a guide who will even do the dirty work of baiting hooks and cleaning fish. Check out a fishing launch for your next walleye trip! 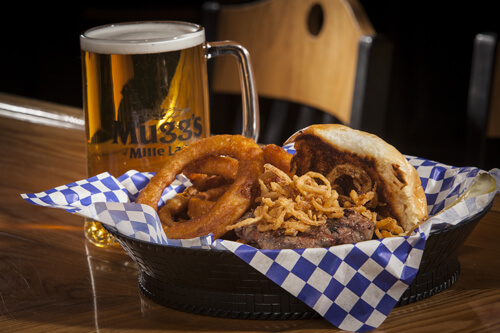 No matter what you like to eat or where you like to sleep, chances are Lake Mille Lacs has just what you are looking for when you come off the water. Fish, steak, or pizza? You choose your dining preference. Resorts, hotels, or campgrounds? You choose your favorite lodging choice. Then back to the lake you go!